Warren is a solicitor with significant and varied experience in legal business management. He was managing partner of niche City firm, Tarlo Lyons which he took into a merger with large regional player, Blake Lapthorn (now Blake Morgan LLP) in 2006. He was a Board member of the firm and head of London office. In 2012 he took up a position as Chief Executive of Cornerstone Barristers in Gray’s Inn to gain first hand experience of the changes and challenges facing the Bar. 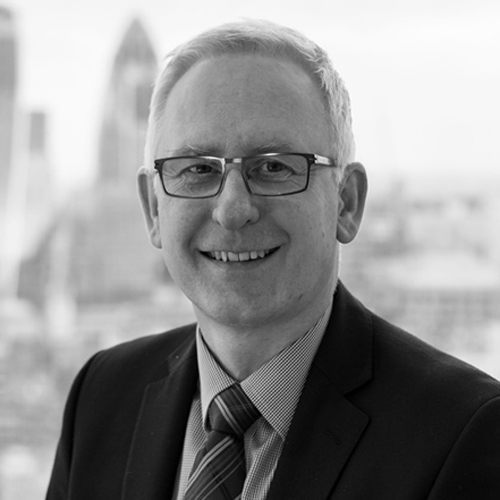 Warren is now putting his knowledge of both sides of the profession to good use as Chief Executive of Fulcrum Chambers Ltd based in the Shard. Fulcrum is a unique business of solicitors, barristers and other professionals specialising in risk avoidance and compliance, particularly around anti-bribery and corruption and money laundering. Although he still undertakes a small amount of client work, Warren’s primary role involves strategy implementation and resource management. Warren has a Masters degree in Leadership and Change and is an experienced executive coach and mentor.